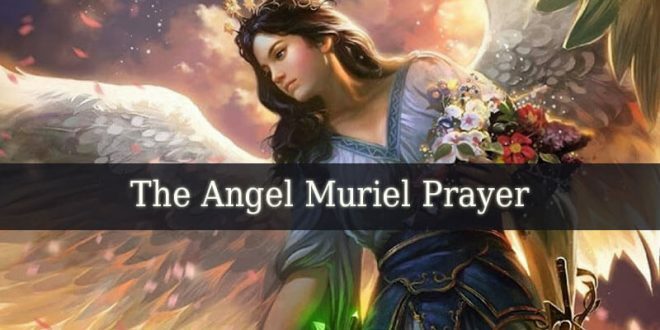 Guardian Angel Mihael – also known as the angel of fertility. 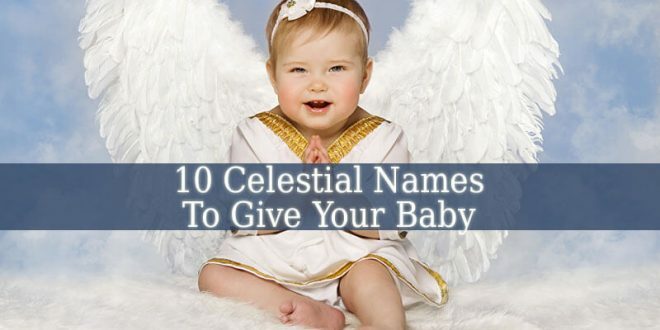 First of all, his name means “God The Father And Generous. 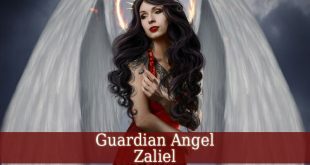 In Judaism, Guardian Angel Mihael is one of the Malachims. 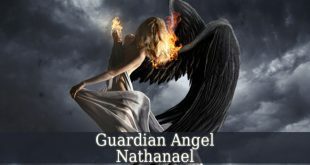 Therefore, his supervisor is Archangel Michael. 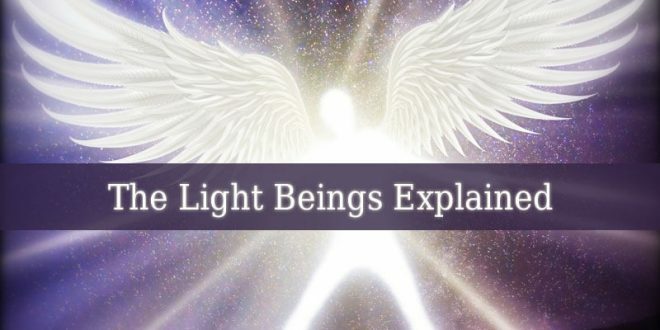 But in Christianity, Mihael is one of the Powers. 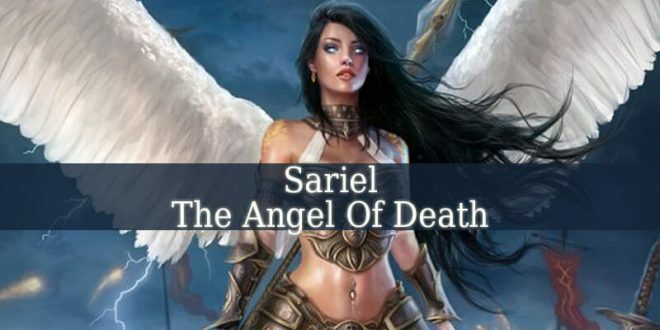 So, his ruler is Archangel Raphael. 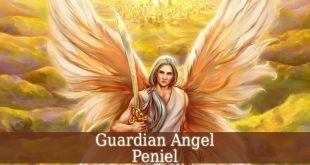 Guardian Angel Mihael is the divine angel of fertility, fecundity and fruitfulness. He brings harmony and balance into your family. But he also brings fidelity into your marriage. Mihael promotes reproduction, fructification and growth. But he also brings reconciliation. And he promotes the unity of your masculine and feminine poles. 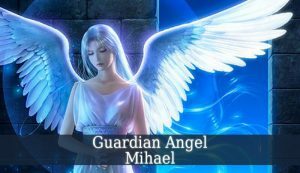 Mihael is the angel of divine sexuality. And brings wisdom about spiritual aspects of sexuality. 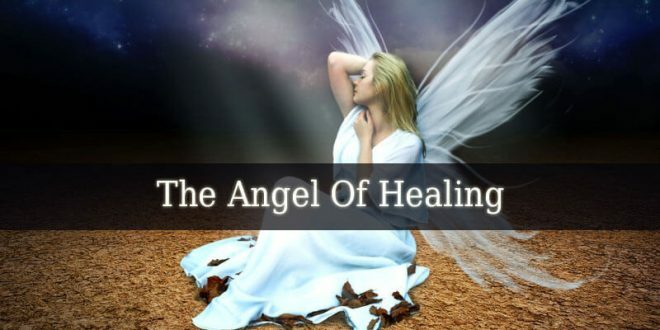 This beautiful angel improves psychic abilities such as intuition, clairvoyance and even perception. Also he brings peace. Not only around you, but also into your spirit. He shows us the importance of listening to others. 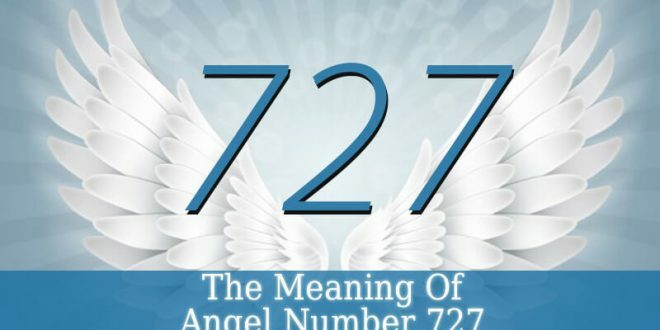 God materializes his intentions with the help of Mihael. But this beautiful angel is also a great protector. 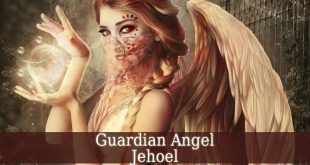 The days between November 18 and November 22 represent the influential period of Guardian Angel Mihael. 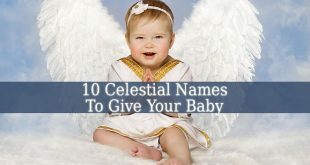 Therefore, if you were born in this period, then your divine protector is the angel of fruitfulness. So, you are lovely person. And you are mostly peaceful. You are very intelligent. And you dedicate many efforts to defending women’s rights. Many people will respect you deeply for that. You also dedicate you attention to your community. You try to improve others’ lives. Marriage is very important for you. But you are also a great counselor for those who meet conflicts in their relationships. Therefore, you were born to become a marriage counselor. Or a life couch. Because you are always full of positive and confident words. So, you fill others with confidence, optimism and joy very easily. You love children, so you are more likely to have a big family. 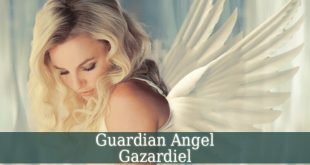 Your Guardian Angel Mihael inspires you to be always honest and full of energy. You know the importance of hard work. And you have a big purpose in this life. You will spread humanitarianism everywhere around you. You will be example for others. Your attitude towards life, will inspire them to realize that life is easier then they thought.